Here's another of one of the more modern tracks to grace the Transport Tycoon soundtrack and this one is definitely funky - check out dat bass! It's even got some wailing (MIDI) guitar around the middle :). 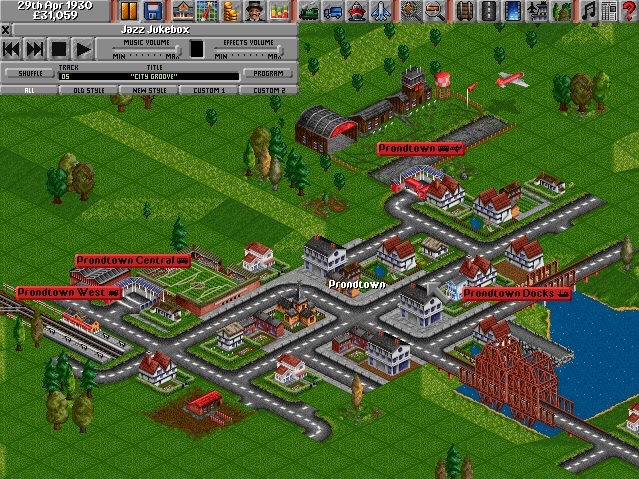 Ah playing Transport Tycoon back in the 90s - those were the days.